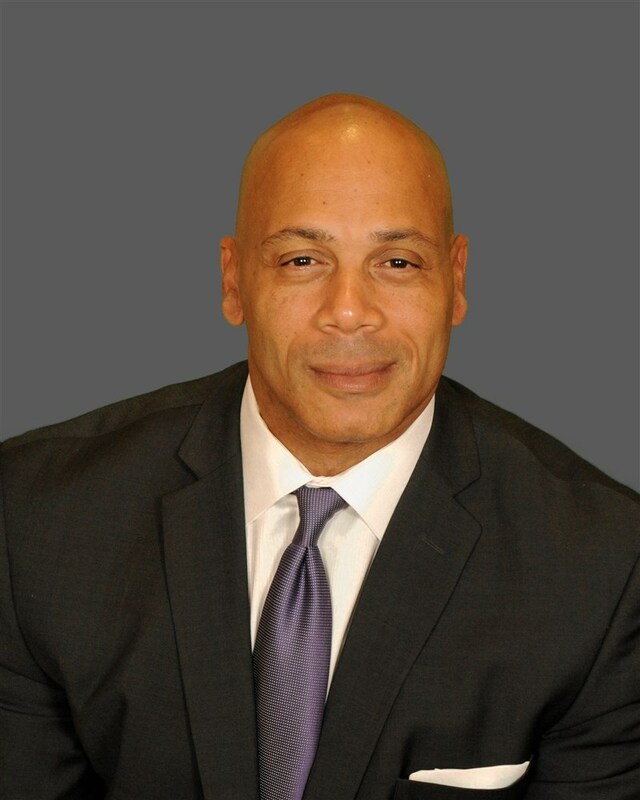 Mr. Mckinney has been an entrepreneur for over 25 year in the area of commercial and residential real estate sales, finance, construction and development. Mckinney has started and successfully ran several businesses. From 1996 to present, Mckinney was the founder, President and CEO of McKinney Real Estate & Investment Co, where he was the broker and his sales team listed and/or sold over 200 million in residential and commercial real estate. Danny has personally bought over 20 million in commercial and residential real estate. Mckinney has bought and managed over 300 apartments units. Also in 1996 Danny formed and became President and CEO of Diversified Home Mortgage, a lending division of Mckinney Real Estate & Investment Co. Mr. Mckinney and his lending team closed over 250 million dollars in residential, commercial and constructions mortgage loans as a licensed mortgage broker and correspondent lender. Daniel formed Momentum Home Builders LLC in 2003 to 2007, where he managed and supervised Residential and commercial construction and sales. Danny designed, constructed and sold several residential homes, as well as custom homes in Houston and surrounding areas. Mckinney currently invests in distressed commercial and residential properties to, wholesale as well as fix and flip. Mr. Mckinney manages $1,000,000 in private funds from his list of private lenders, used to purchase single family homes to flip, rehab and resale. Mr. Mckinney also is a commercial private banker. Providing Bridge lending, Mezz and equity for commercial income producing properties starting at $2 million to $50 million. McKinney holds a Juris Doctorate degree in Law from Texas Southern University-Thurgood Marshall School of Law, and BS in Business Finance from Huston-Tillotson University. Former Executive board member of Houston Real Estate Association. Licensed Real Estate Broker and Licenced Mortgage Broker. Daniel has been a member of the National Association, Texas Association and Houston Association of Realtors for 26 years. Della Lowery, is more than just a mortgage professional at Diversified Home Mortgage, Inc. She manages the processing and underwriting department and coordinates all closings. She is proficient in managing the day to day processing, Underwriting and closing operations. Ms.Lowery Has over 20 years as professional in the Mortgage industry. Board Member of the NAPMW.